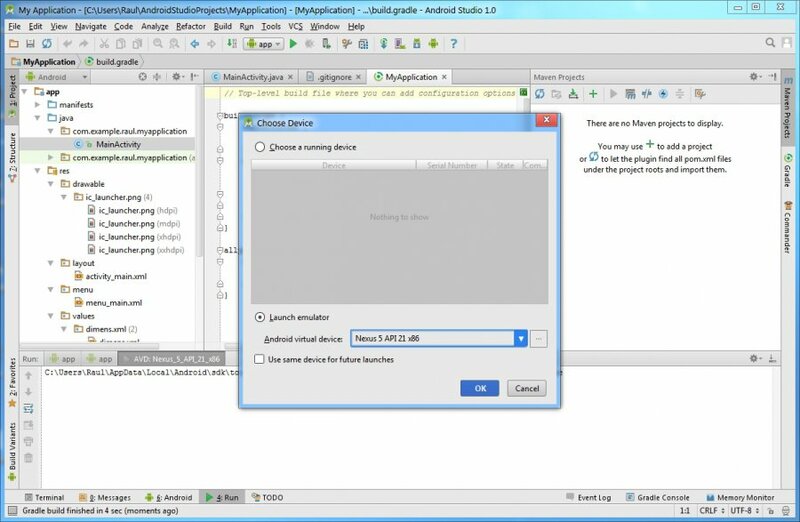 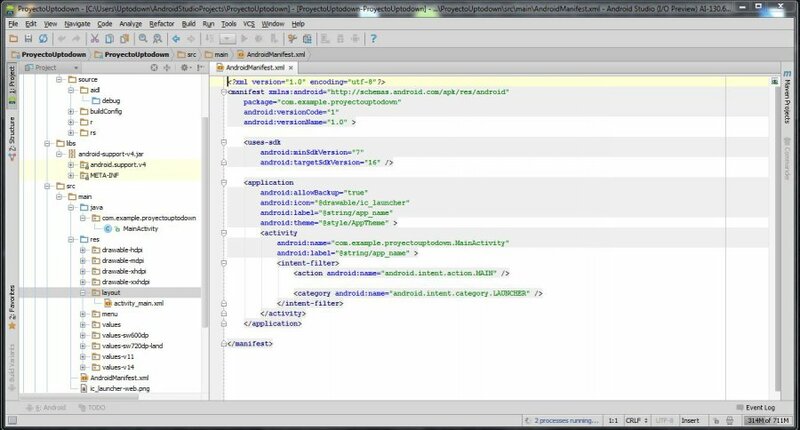 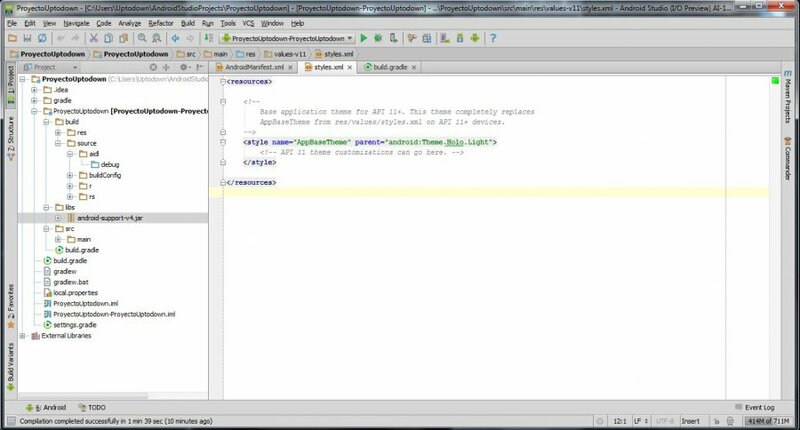 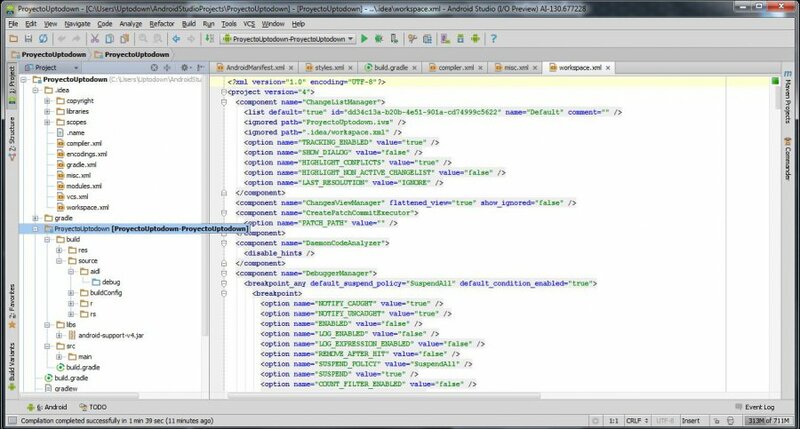 Similar to Eclipse with the ADT Plugin, Android Studio provides integrated Android developer tools for development and debugging. 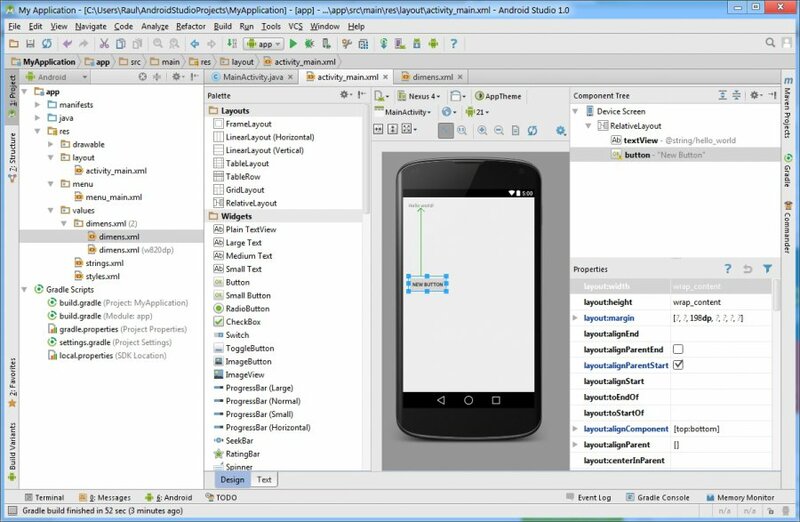 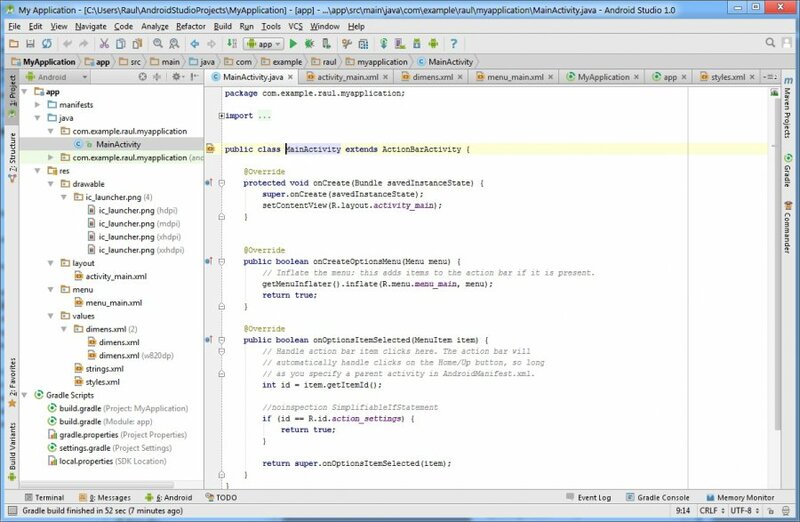 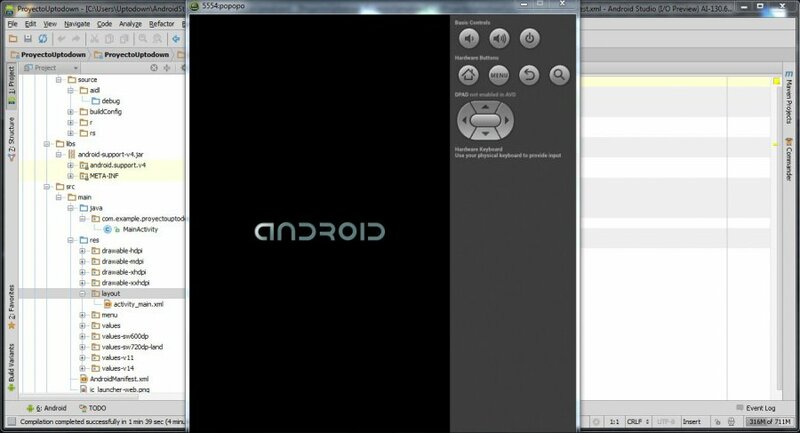 The Android Studio also comes with an emulated virtual device that is fully functional to let you test out your work. 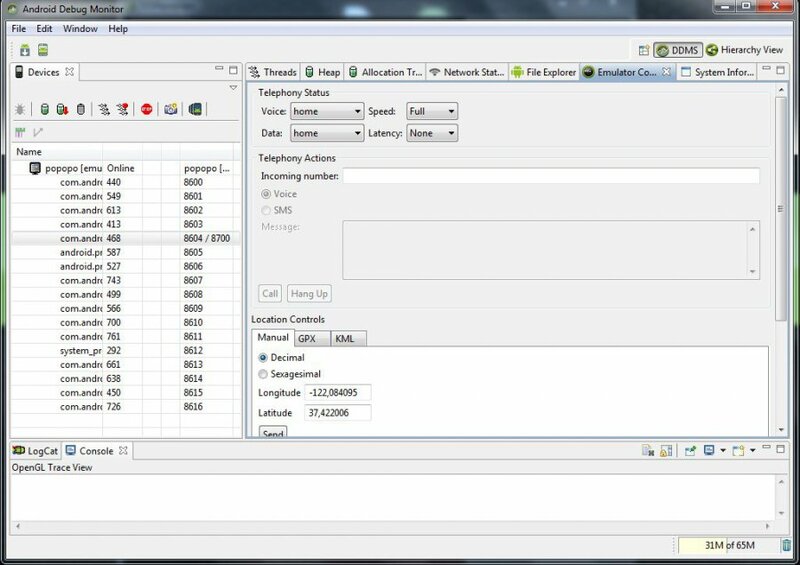 The GUI is interactive, allowing for quick actions and for an elegant manipulation of the code. 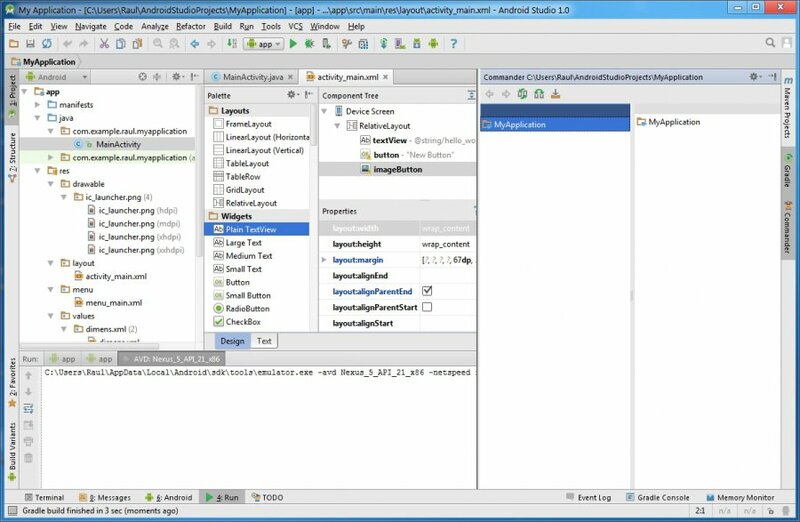 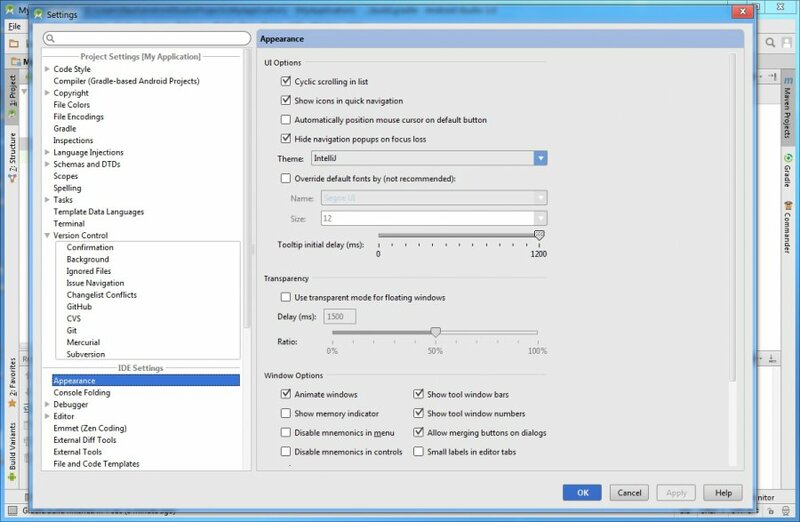 The programme will also help you to localize your apps, giving you a visual way to keep programming while controlling the flow of the application. 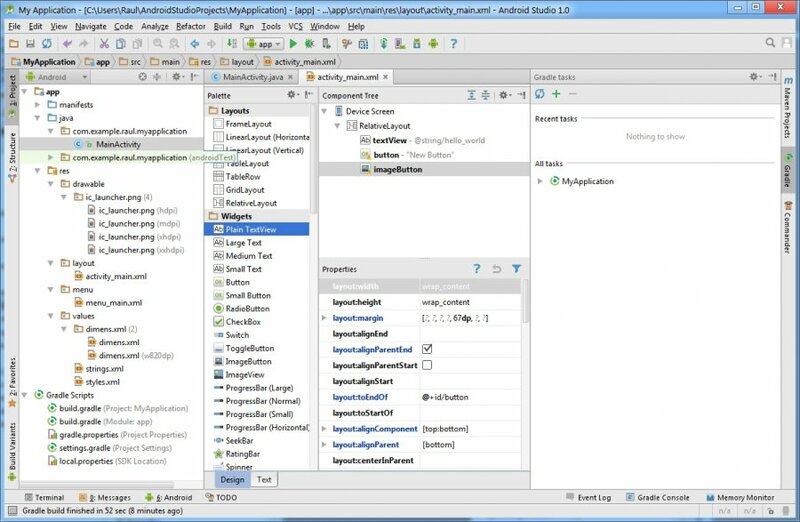 Overall, the Android Studio will give you a fast and reliable development environment for you to work with.